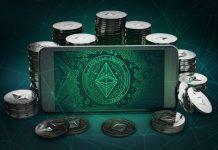 While the weekend will seemingly not end on a high note for any of the top cryptocurrencies, there isn’t anything to be overly concerned about either. The overall bearish momentum isn’t intensive enough to trigger any major price changes at this point. Further down the rankings, it would seem the Electroneum price is trying to dig itself out a hole. The way ahead is still long, for obvious reasons. 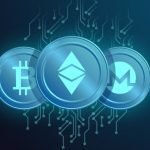 As far as the smaller cap altcoins are concerned, there is some interesting momentum taking place right now. While most of the top markets do not see much positive momentum right now, the altcoins tend to do their own thing more often than not. In the case of Electroneum, there is some positive momentum brewing across the board. It may go by unnoticed for today, though, as the differences are minimal. To put this in perspective, the Electroneum price notes a 0.3% gain in USD value and a 0.7% increase over Bitcoin Both of these promising trends push the value back up to $0.006534, or 162 Satoshi. While these are not the most spectacular gains, it may be the beginning of an uptrend. The trading volume for ETN has collapsed again, which was to be expected. It would appear some Electroneum enthusiasts are patiently waiting to see what the future will hold. Jack, for example, expects to see some price momentum ahead of or during May of 2019. 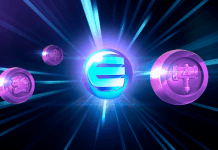 It seems based on some statistics which would work in ETN’s favor, although it remains to be seen if Bitcoin’s block reward halving would impact ETN in any significant manner. Some users are also dismayed by Electroneum, which is not entirely surprising. 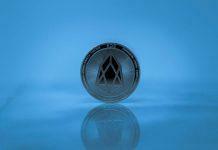 Crypto Fraea expected more things from ETN and has now been sorely disappointed. A bit of an odd sentiment given the developments and milestones reached in the past few months. However, everyone can have their own opinion, as it is a free world. 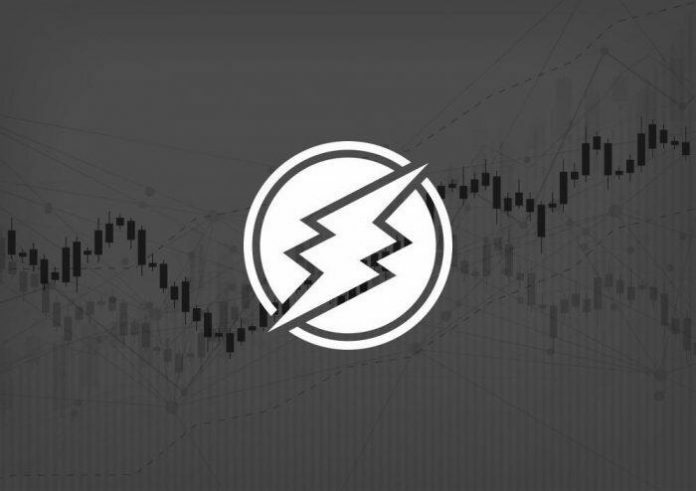 Last but not least, it would appear Electroneum is now officially supported on TradingView. It is not the biggest development, but traders will certainly benefit from this development. This could lead to more price charts for ETN being shared on social media, albeit that will not necessarily impact the price in any way. 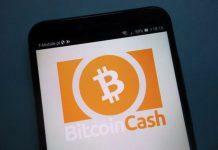 Any form of recognition is welcome for alternative cryptocurrencies. @electroneum @MikeAlmiroudis @CeeGeeOBE Great News! I just noticed #ETN Is now listed on TradingView! https://t.co/SfsKQqnHkz here’s the link! Share your market ideas. 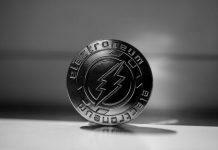 Although Electroneum is far from a bullish market at this stage, the current trend has some potential. 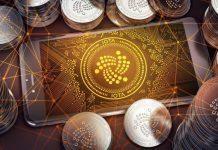 Whether or not it will remain in place for more than an hour or two, will primarily depend on what happens to its trading volume. Without any notable increase in that department, it seems unlikely a big uptrend will materialize in the next 24 hours.